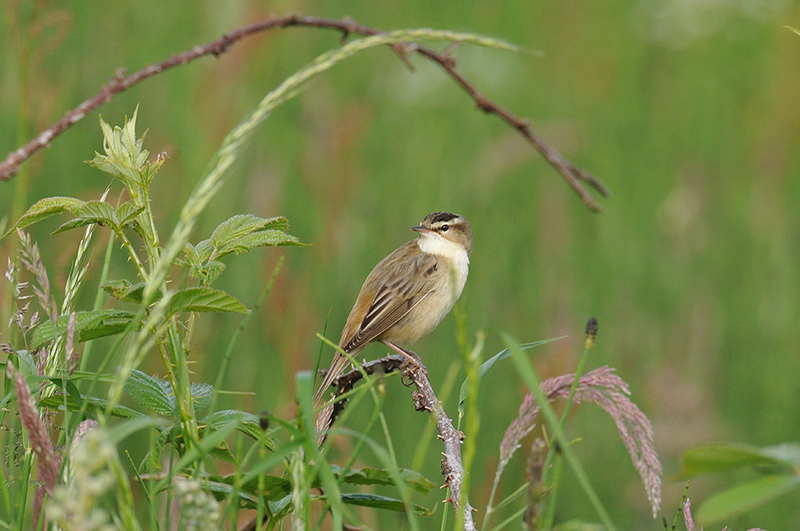 A Sedge Warbler (at least that’s what I think it is, if it isn’t please let me know in the comments so that I can correct it) seen from the RSPB Gruinart bird hide. It seemed to place itself in photogenic locations as if it wanted to be photographed. This entry was posted in Landscape, New Post, Sunny Weather, Wildlife and tagged Gruinart, Islay, Sedge Warbler by Armin Grewe. Bookmark the permalink.